The mystery of the Ellenburger--solved. Discussion in 'UFC Discussion' started by paulchozick, May 25, 2014. If you're wondering about the type of meat or filling on the Ellenburger, after tonight's performance it's clear that the Ellenburger is vegetarian? Is it just salad? 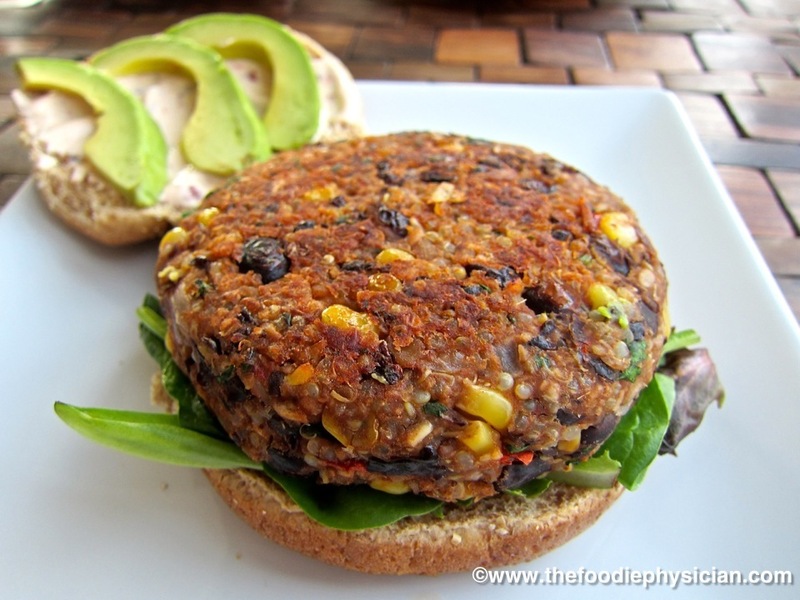 Or some type of Subway style veggie-patty? We don't know yet, but we know there's no meat. AhhhhhhhhhkkkkK, corn? I didn't eat corn! Sorry but that 'burger' looks gross as hell. Vegetarianism looks like a fate worse than death to me, but that berger looks delicious. Would eat after dunking it in a vat of meaty gravy.